Now you can change your store bought 1st officer! Any ship class you wish! Never run out of ammo during a battle! Wow! Six fluyts ready for battle! 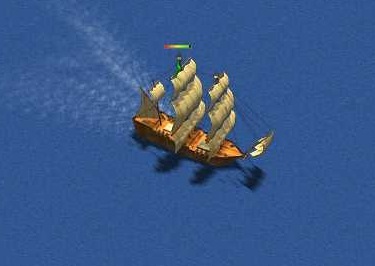 Each comes complete with: 10 crew, 10 cargo, 12 cannons, 5 sails, and 15 ammo upgrades! Get out there! Set of SIX Battle Barques! Who doesn’t love sailing a sleek & fast ship? 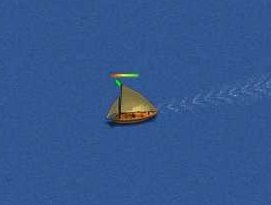 Now add some extra cannons, ammo hold, speed, cargo & crew and you’re ready for war! Set of five; 4 speeds and 15 cabins EACH! These are true money machines! 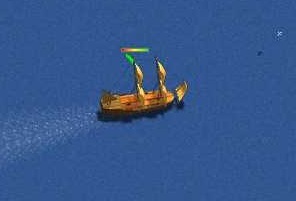 You’ll get your passangers to their destinations quickly and make piles of gold doing it! Great for those who need to stock up on gold! Each ship has 4 speeds and 15 cabins, so you’ll get 75 cabins total! Amazing! Make a fortune with these critters! These are my FAVORITE ship! (Liz) You’ll get your passangers there in a hurry with this set of SIX limited edition barques. Each with: 20 passanger cabins, 50 speed upgrades and 10 cargo upgrades! The perfect work ship! With a set of SIX you’ll have 120 passanger cabins! Amazing! These have ZERO cannons and REDUCED crew. Total crew for a six pack is 120 Now make some real gold! 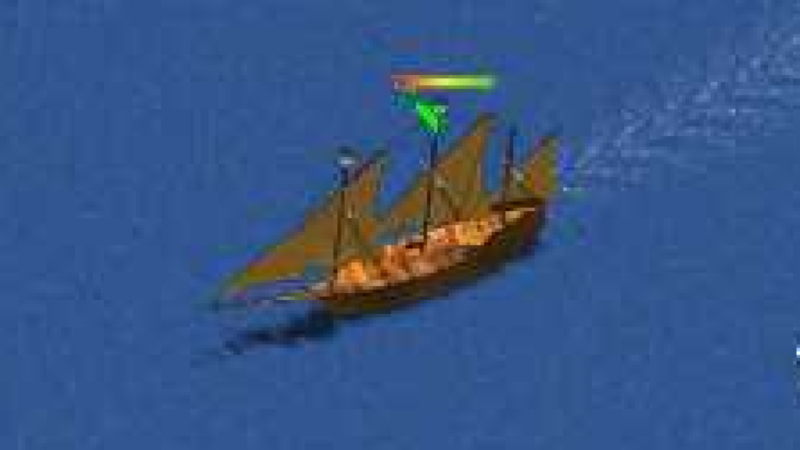 The ELUSIVE 100 Speed Sloop! Set Of Two. Fast getaways, stalking enemies or naving; these speedies are affordable and very useful. INSURED for 90 days! Rack up FAST nav in this set of two 100 speed sloops. 90 days FREE insurance! Get a SIX pack of our best WG’s: 5 speed upgrades, 24 cannons, 10 ammo and 20 cargo you’ll be ready for any war! You’ll be ready to take on anything with these upped War Galleons. Each with 5 speeds, 24 cannons, 10 ammo and 20 cargo! ** FREE insurance! Replace any lost store ship now through September 1, 2018 FREE! Due to low staff it may take up to 72 hours to replace ships.